Three story hotel with 70 guestrooms including 22 two bedroom suites and a staff-operated guest elevator. 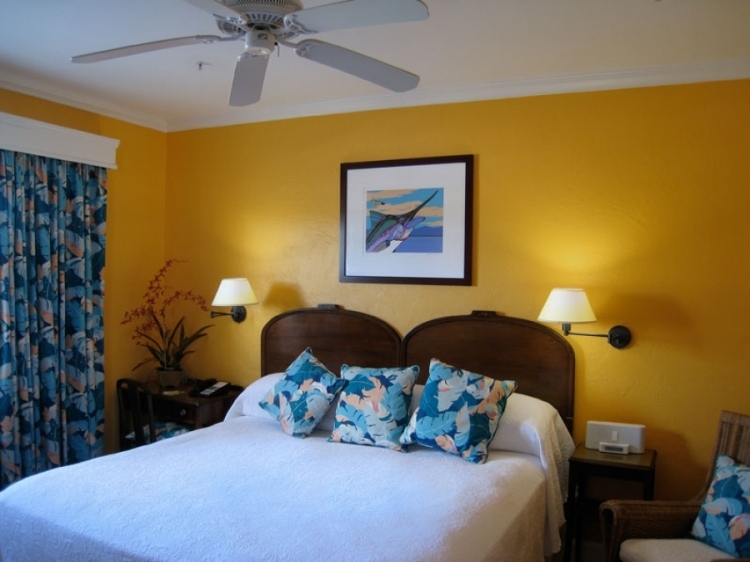 The old Florida charm, bright colors, tropical fabrics and comfort are the inspiration of the guest rooms. They have been carefully renovated with a focus on historical aspects. 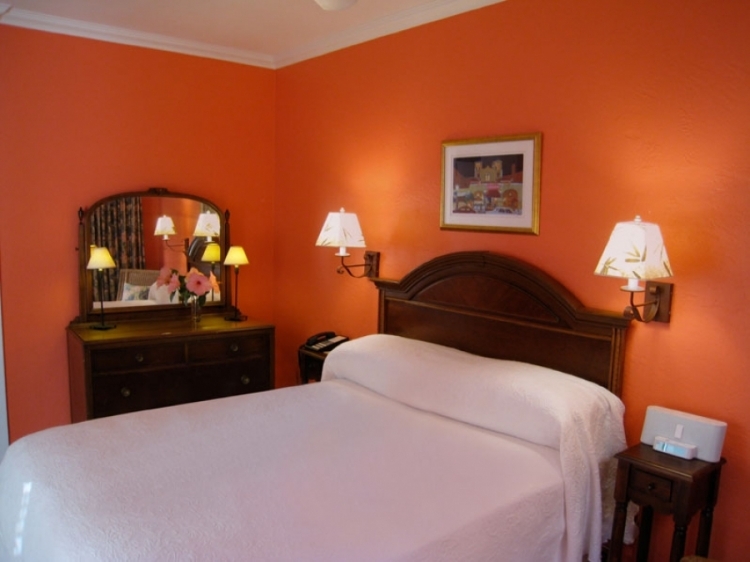 One king bed, sitting area and business desk, tropical fabrics, bright colors, hardwood floors, unique appointments and Florida works of art. “Simply dreamy beds” with organic cotton sheets. One king bed. 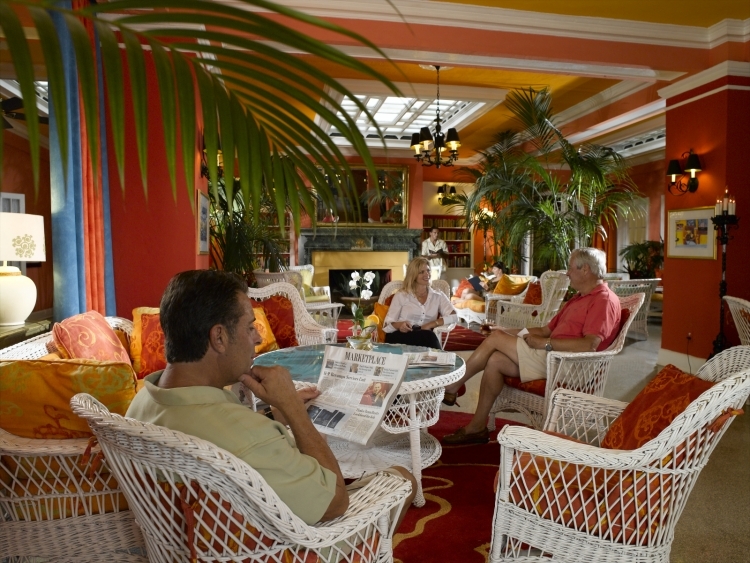 The room includes original furniture, tropical fabrics, bright colors, hardwood floors, unique appointments and Florida works of art. “Simply dreamy beds” with organic cotton sheets. One queen bed. 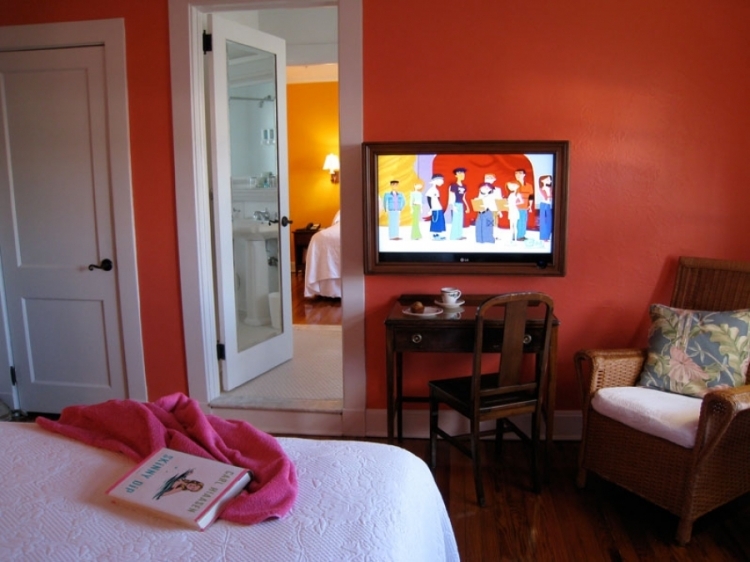 The room includes original furniture, tropical fabrics, bright colors, hardwood floors, unique appointments and Florida works of art. “Simply dreamy beds” with organic cotton sheets. Two rooms, each with a queen bed connected by a private bath. 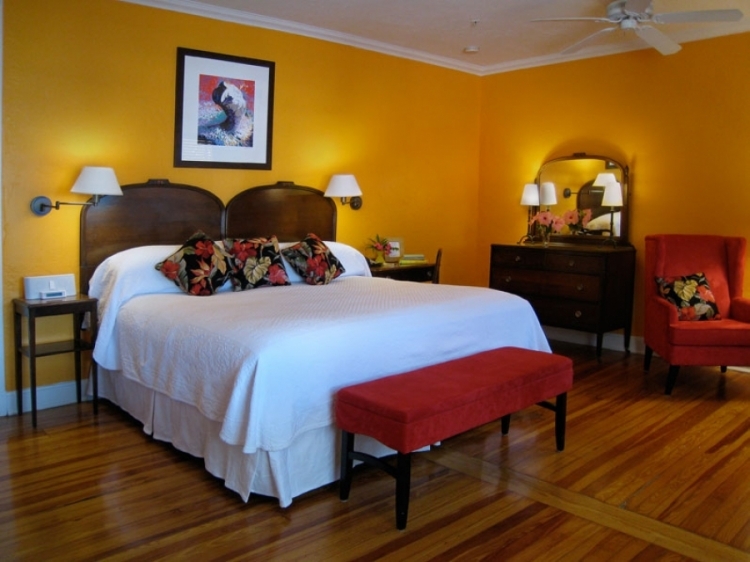 The room includes original furniture, tropical fabrics, bright colors, hardwood floors, unique appointments and Florida works of art. “Simply dreamy beds” with organic cotton sheets. at our private beach club. Breakfast, parking and wifi included. Terms and conditions: Based upon availability. No refunds on unused features. Other restrictions may apply. Offer must be requested at time of booking. Based upon double occupancy. Taxes not included. Valid June – October 2018, Monday through Thursday.